The situation in Southern Europe regarding the identification of GBV survivors, their support and the perpetrators’ prosecution has actually been improved during the last years even though with a varied level of consistency and succeeded results. 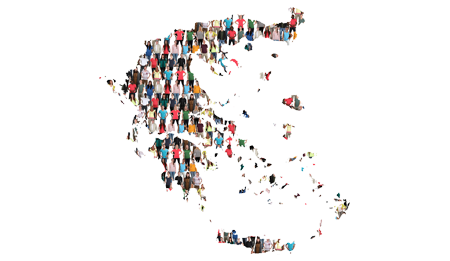 However the refugee-crisis during the last year (mainly in partner countries) has raised new challenges and unforeseen dimensions of the phenomenon. Specific forms of GBV [occurred in the country of origin, during the journey or in the hosting country], such as THB, FGM, forced marriages, rapes during the journey, sexual harassment and honor crimes are more common amongst newcomers (including LGBTQI individuals) than foreign women permanently residing in partner countries. In addition, the publicly available data point to the need for a gender sensitive approach to be adopted by all the professionals that usually are first-contact persons for the GBV survivors. Among the “front-line” staff are apparently the police officers, the medical practitioners, the specific survivor support services such as helpline staff and the personnel of Counseling Centres and local shelters for Women experiencing all forms of GBV. The low rates of survivors’ of THB identification highlight the need to improve the system of identification and to raise the awareness of front-line professionals that are (ex officio or ex re) the first point of contact of GBV survivors. 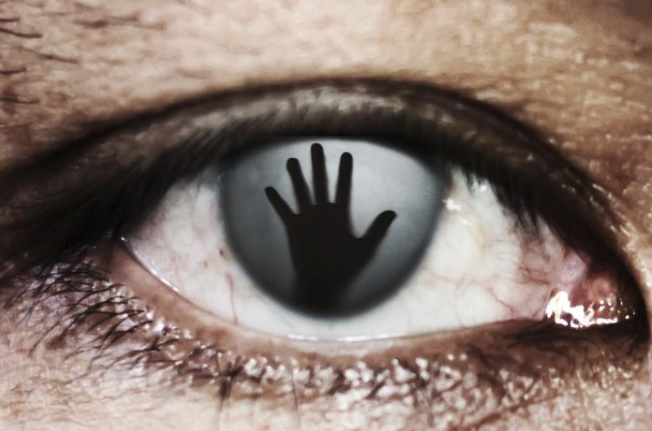 Additionally, migrant women are more vulnerable amongst potential survivors of GBV (basically domestic violence but also sexual harassment at work and in particular for live-in domestic labourers/carers), facing often the obstacle of stereotypes amongst professionals (police and medical staff) that connect the violence with their cultural and ethnic background and discriminate them from the native population, appearing more tolerant towards the violent incidents that are stated by the survivors. Furthermore, there is an additional factor of vulnerability, regarding migrant women and that refers to their legal status which is often related to the perpetrator’s one, as a dependent family member. It is acknowledged that amongst refugee population the violence against women can rarely be revealed as they are on the move, interact with Authorities only in terms of registration and with NGOs regarding humanitarian needs. Their particular circumstances of stay in camps or alternative accommodation structures restrict their ability to refer to services and authorities. However the Directive 2012/29/EU guarantees the protection and support of GBV survivors irrespective of their status of stay in the member state. 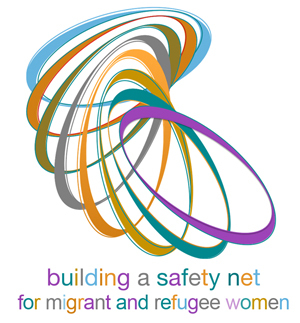 The aim of the project is to enhance the guarantees that the EU and national legal frameworks which provide the full respect of the rights of migrant and refugee women who have survived or are bearing GBV of all kinds (physical, psychological, financial) will be implemented ensuring the avoidance of their re-victimization. This objective is served by implementing capacity building activities adjusted to the needs of a range of front-line professionals/staff with which women survivors of GBV come in (first) contact. More specifically, the police officers, and in particular those that register refugees in First Reception and Identification Centres, must be enabled and sensitized to identify survivors of GBV and be able to facilitate and speed up signpost to specialist support services (public and/or civil society). The medical practitioners have received no specific training regarding gender sensitization and cultural diversification. 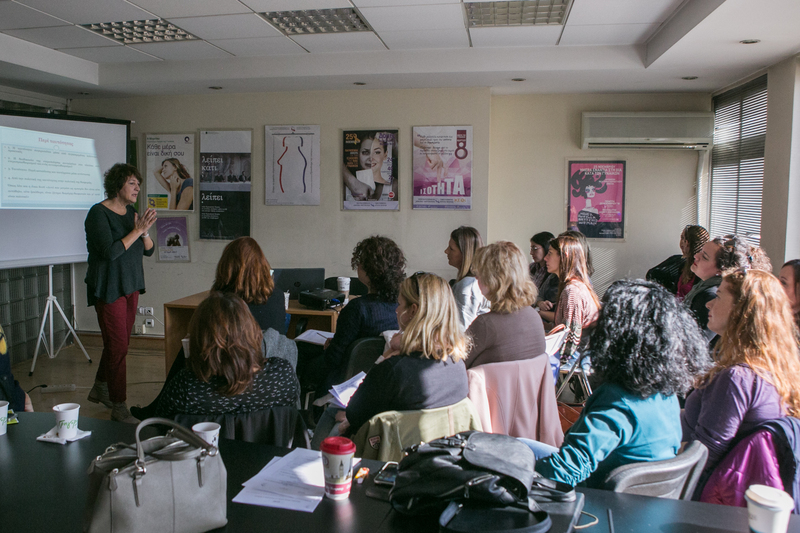 They have also need in training about cultural mediation, which has the subsequence that it is more difficult for a refugee or migrant woman to trust these professionals when come across. Training is expected to ensure sufficient access to medical and psychological help for victims/survivors to improve and quicken their recovery from traumatic experiences. In addition, the personnel of accommodation facilities who may not be qualified as “key” professionals still is involved in the everyday life of the hosted women and the impact of their attitude is a key-factor regarding the safe and supportive character of the relevant accommodation sites. The sensitization and awareness raising of this particular target group is crucial for the formation of a “protected” safe environment, establishing trust between women refugees or migrants to the whole GBV-protection system. It will also minimize the jeopardy of xenophobic attitude of the less trained professionals (such as low rank personnel of Accommodation Facilities). Therefore training of the assisting staff and the formation of a confidential complaint procedure (pilot) that will safeguard the implementation of gender equality principle can enhance GBV prevention. On the other hand, specific service providers and staff (state and NGOs) are not well equipped and competent to respond to GBV survivors with diverse needs. The help-line staff and professionals of Shelters and Counselling Centres lack sufficient prior experience in receiving and supporting women refugees and migrants – survivors of GBV; they also fail often to follow up the legal progressions, given that those infrastructures are not always staffed with legal professionals. Hence, it is of an urgent need to be trained so as while having in mind that gender inequality and discrimination are the root causes of GBV, various other factors determine the type and extent of violence in each setting. The nature and extent of specific types of GBV vary across cultures, countries, and regions and contextual circumstances should be taken into consideration and guide the support which is to be given at individual, family or community level. The project foresees also activities for the Persons of Concern (PoCs) such as empowerment, life-skills building, including both survivors and potential survivors of GBV, avoiding thus stigmatization of the women involved, as some activities may take place inside the accommodation facilities. We consider it as crucial part of the empowerment of the women to promote initiatives of their own (organizing meetings of social character and creating a women’s safe space). The project’s aim is also to form local networks of the official agencies and NGOs, with national coordinator to serve as facilitator of communication and sharing of information in order for the provided services for GBV survivors to be easily accessible and each beneficiary to be properly guided within well settled and functional anti-bureaucratic and friendly reference pathways. We are here because we have to. If migrant women themselves do not advocate for their rights – no one will.